Reglo users: BastaPix has superseded Reglo. You can order a BastaPix upgrade for only $12.95 per license. 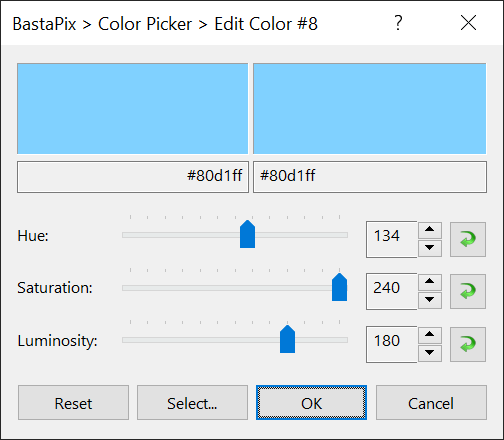 BastaPix is an integrated collection of screen tools including a magnifier, a gauge, a screen copier, a color picker, a desktop ruler and a clipboard viewer. The program is advanced enough to cover the needs of professional designers and simple enough to accommodate casual users. 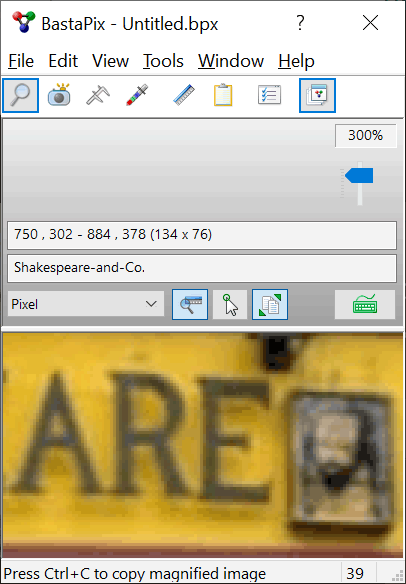 Use the magnifier to scrutinize portions of the desktop, the gauge to measure design elements and maps, the screen copier to capture areas of the desktop and copy them to the clipboard or save them to files, the color picker to copy the color of any pixel on the desktop and paste it into image editors or color schemes, the ruler as a guide to align or measure objects on the screen, and the clipboard viewer to monitor data transiting through the clipboard. 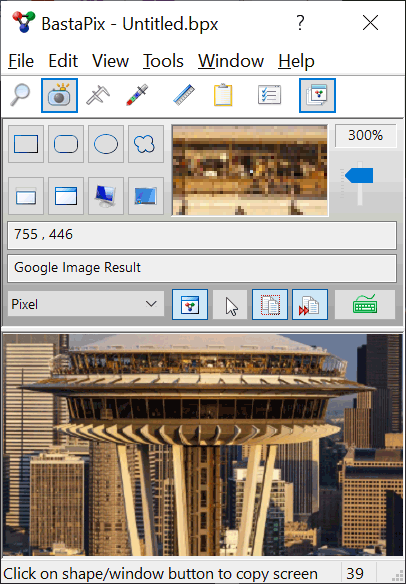 BastaPix features include multi-shape screen capture with or without the cursor, multi-shape object measurement, color picking, editing and reporting, document management, hot key access and much more. 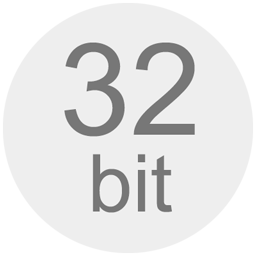 The program supports many units, color representations and file formats in addition to clipboard, file and web browser data export. BastaPix runs anchored in the system tray so you can keep it hidden while you focus on your work and bring it up instantly when you need it. A rich feature set coupled with an efficient interface make BastaPix the perfect tool to put your work together better and faster. 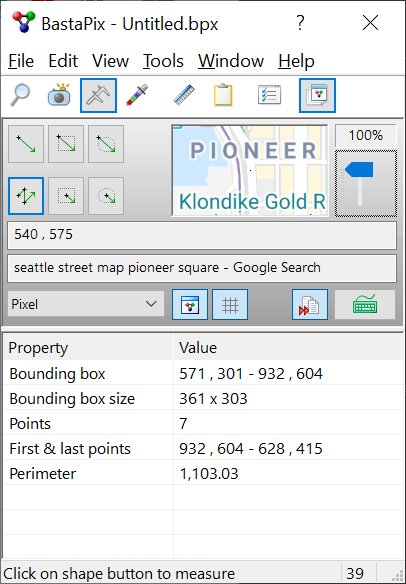 A must-have app for web and graphic designers, engineers, hobbyists or anyone fiddling with images, plans or maps. 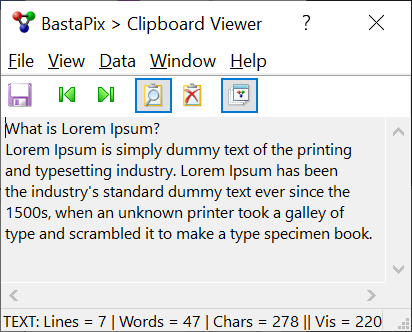 Spend a few minutes trying BastaPix and save many hours using it! Screen capture in many shapes and forms, with or without the cursor. Screen measurement in many shapes and forms. 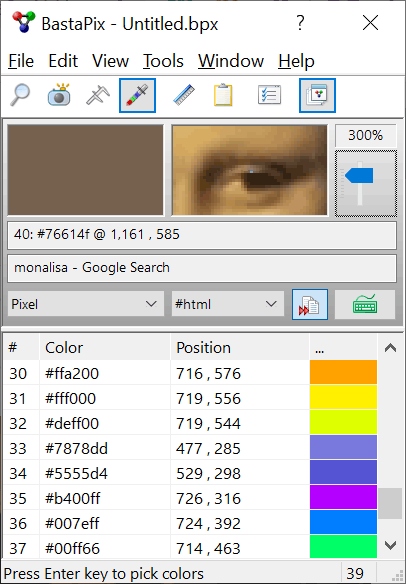 Color picker with copy, edit, save, export, preview and print functions. Magnifier with copy and save functions. Ruler to align and measure items on the desktop. Clipboard viewer to monitor the clipboard in real time. 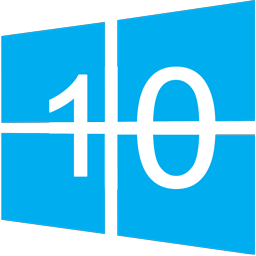 Hot keys to access features instantly. 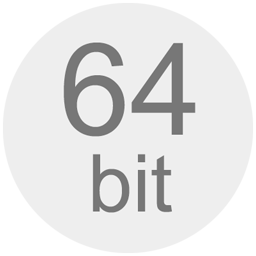 Data formats: TXT, CSV, HTML, XML, BMP, JPG, GIF, TIF, PNG. Color formats: RGB, HTML, HSL, HSV, CYMK. Measurement units: Pixel, Pica, Point, Twip, Centimeter, Inch, Dialog, Dialog Base. Added RGB 0-1 color format. Added lower case hexadecimal color format. Fixed a bug that occasionally caused the Export Image function to hang.